The Hang Out takes place on Sunday morning from 9:00-10:15am in the Chapel. Students come to hang out in a relaxing environment where we serve coffee and hot chocolate. Every week a different student or leader leads a devotion and then we split up into groups to discuss. It is an incredible time for students to connect and to learn from one another. The Gathering takes place on Wednesday nights from 6:30-8:00pm. 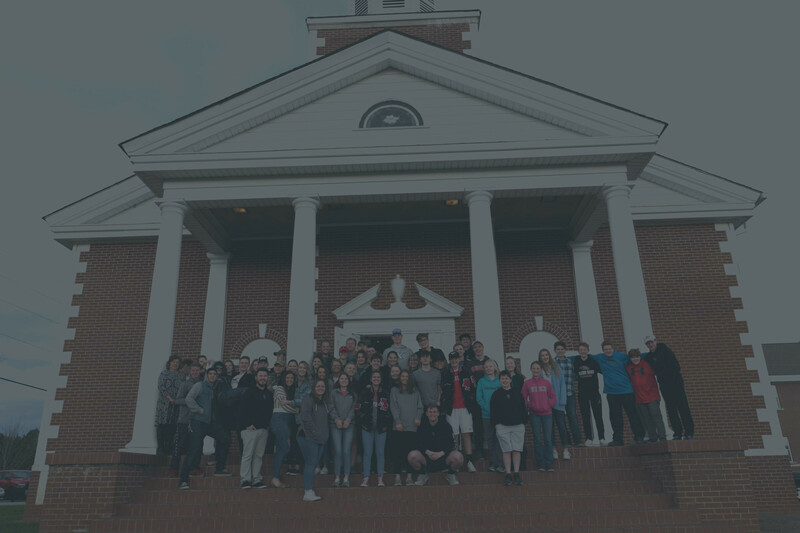 Our focus on this night is to engage and invest in students through a gathering that is geared towards 6th to 12th grade students using games, worship, teaching, and Connect Groups. From 6:30 to 7:30pm, your student will be a part of our big group gathering where we will have fun and they will hear the gospel and be able to worship. Then from 7:30 to 8:00pm they will be a part of Connect Groups, which are split up by age and gender. This is where they will connect with other students from different schools and their leaders. This is a great place for friendships to be formed and to walk through what they have just learned in the large group gathering. We hope to have your student join us.